This is an introduction to the factors to consider in inspecting and repairing steel bridges. This course will help you to address a variety of bridge inspection situations that may be encountered. This course provides an introduction to construction procedures for stabilizing soils. This is an introduction to the factors to consider in inspecting and repairing steel bridges. This course will help you to address a variety of bridge inspection situations that may be encountered. 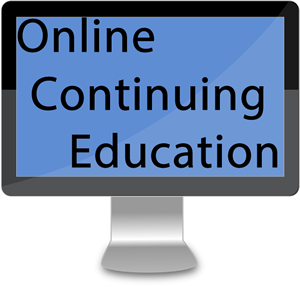 This course provides an introduction to construction procedures for stabilizing soils. • Learn how in a mechanical cement spread, mixed-inplace construction system, a mechanical cement spreader is attached to the dump truck, and as the truck moves forward, cement flows through the spreader, which regulates the quantity of cement placed on the prepared soil. • How to repair loose or missing rivets. This course is intended for civil engineers and bridge maintenance managers interested in learning about bridge inspection and repair techniques. This course will give civil engineers and bridge managers advice and recommendations on bridge repair techniques.